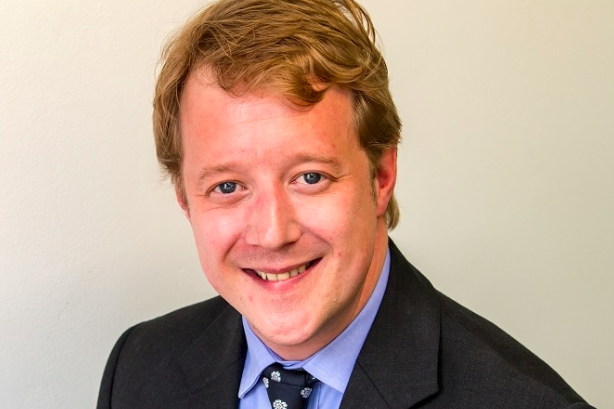 Paul Bristow - the Public Affairs Board chair and formerly head of the APPC - has stepped down to potentially contest the Peterborough by-election as a Conservative candidate. Bristow guided the APPC through a recent merger with the PRCA, resulting in the Public Affairs Board. He held a pro-merger position, but facilitated a discussion with those opposed to the tightly contested union. He had been at the helm of the APPC for 18 months prior to the merger and is also the managing director of his own firm, PB Political Consulting. In politics, Bristow contested the 2010 general election in Middlesbrough South and East Cleveland and is a former Hammersmith and Fulham councillor and cabinet member. "Thank you very much for your support since becoming Chair of the Board, and before that as Chair of the APPC," Bristow said in an email to PAB members. "A commitment to ethical lobbying and the defence of our industry has always been my motivation for doing this job. Collectively we have seen through the process of merger, established a new PRCA Public Affairs Code, agreed on a programme of activity, and begun the process of building a campaign/report that sells the value of public affairs to good government and democracy. "The latter initiative is something that is crucially needed for our industry and could be the cornerstone of our work this year and beyond." Bristow will remain chair until 15 April, the date of the next PAB executive committee meeting. At the meeting an interim chair will be appointed until the next elections in June. PRCA general director Francis Ingham said the public affairs industry owed Bristow an "enormous debt of gratitude" for delivering "our long-desired aim of creating one industry body, able to speak up strongly and confidently on behalf of our ethical and professional practice".